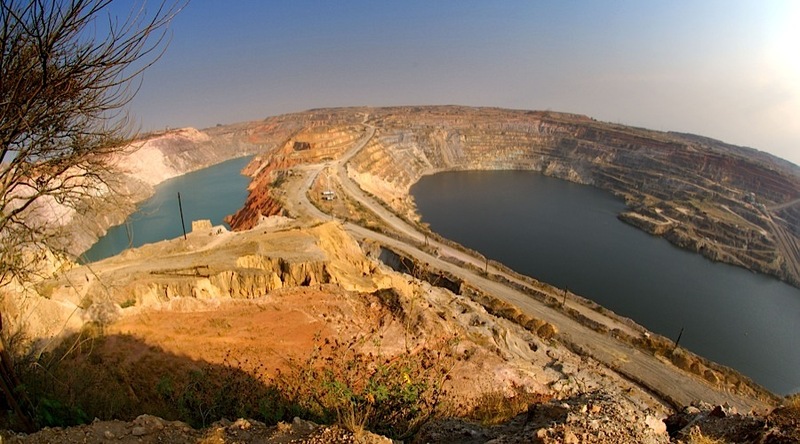 Vedanta Resources’ unit, Konkola Copper Mines (KCM), is disputing a bill of almost $18 million slapped that Zambian tax authorities have slapped on it, Reuters reported. 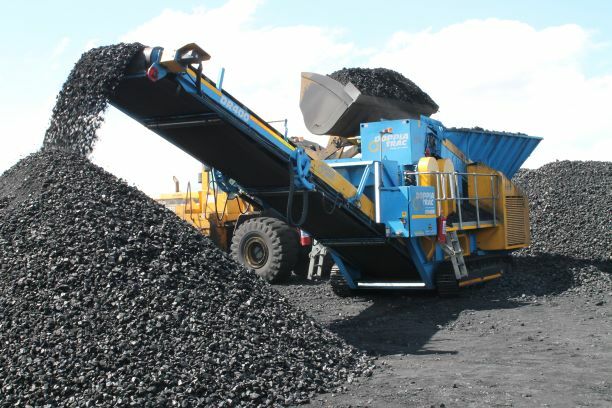 This follows the recently concluded customs audit of all major mining companies by the Zambia Revenue Authority running back six years after uncovering $7.9 billion of underpayment by a “prominent” miner. Zambia’s revenue authority concluded audits of mining companies after which it hit Canadian miner First Quantum Minerals with a staggering tax bill of $8 billion. According to Reuters, a KCM company spokesman declined to comment on the matter, and officials from the country’s treasury and the revenue authority could not confirm the dispute and the amount of the tax bill. Some mining companies are also disputing the tax bills. Other mining firms operating in Zambia, Africa’s second-largest copper producer, include Glencore and Barrick Gold Corp.